Maxinne is proving quite the force to be reckoned with at the moment having made a huge impact on the house and techno scene. Over the past 18 Months she has built a solid foundation supporting the likes of Hot Since 82, Annie Mac, Eats Everything and more. 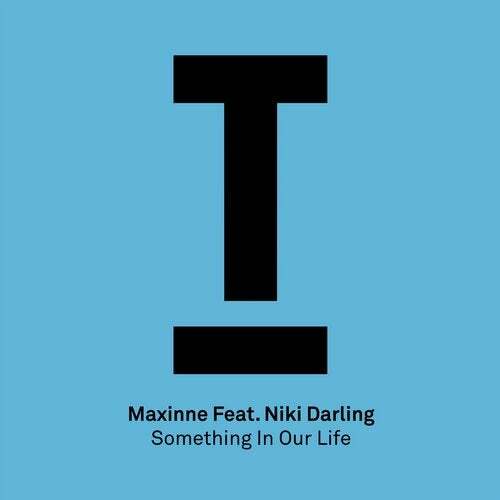 Maxinne made her Toolroom debut last year when 'Too High For Love' appeared on the infamous Ibiza album and now she makes her full solo debut with 'Something In Our Life'. ?Maxinne's tracks have been the biggest and best tracks in my sets as of late. She builds tracks for the dance floor and they just work every single time. Maxinne has a massive future ahead of her and she's the perfect fit for Toolroom.? ? Mark Knight. 'Something In My Life' is a peak-time tech houser crammed full of energy. Mark Knight has been playing this non-stop and it's a certified roof raiser!